One of the biggest challenges we face is raising awareness of the importance of screening among those people most at risk of the condition we are testing for. The NHS Sickle Cell and Thalassaemia (SCT) Screening Programme has risen to this challenge over the past decade. It has put together a good practice guide for all those who commission, fund, deliver and evaluate health outreach programmes. The SCT programme based the resource on eight years’ experience of developing such programmes to engage with black and minority ethnic (BME) communities. Although sickle cell disease and thalassaemia can affect all populations, people from BME communities have a much higher risk. However, the SCT programme’s initial research showed that awareness of the conditions was quite low in BME communities, often due to cultural and language barriers. The team therefore worked with the Sickle Cell and UK Thalassaemia Societies to plan the best ways to reach communities. They aimed to reach people who had little or no knowledge of the two conditions and no regular contact with health services. 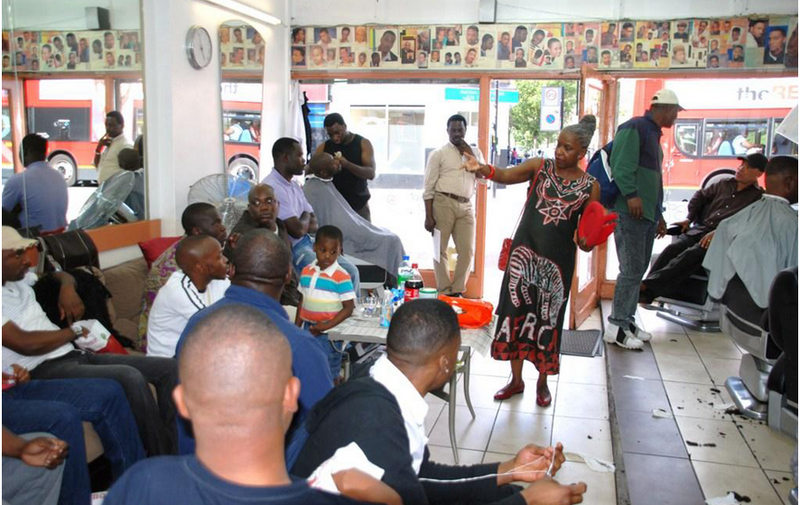 The team gave talks and held question and answer sessions at venues including schools, colleges, local events and festivals, restaurants, cafes and barber shops. The programme also commissioned The Family Legacy, a video drama exploring the reactions and implications across several generations when a family learns a child has sickle cell disease. The Family Legacy was also made available as a home video. Iyamide Thomas, of the Sickle Cell Society, praised the SCT programme’s outreach work for taking health promotion “to places where that kind of thing hadn’t been done before”. The guide and toolkit emphasise the importance of working with local community leaders, religious leaders, opinion formers and patient champions. Communications consultant Liz Aram says that working with local champions who could speak from personal experience was “the single most important factor for success” and an important way “to reach out to as many people as possible”. The resource includes advice on choosing and working with partner organisations, working with the media to get your messages across, evaluating your project and making good use of the feedback.